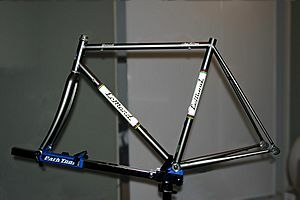 A frame is a flat container to hold something. It can also be an outer part of the structures. 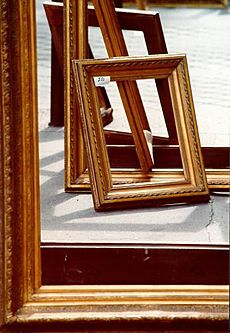 Basis (linear algebra), an ordered basis is also called a "frame"
Frame Facts for Kids. Kiddle Encyclopedia.